 READ - Welcome to the Puerto Rican Hispanic Chamber of Commerce of Polk County! Help Ana and vote by donating to READ Lakeland for the Kiss The Pig For Literacy Fundraiser! 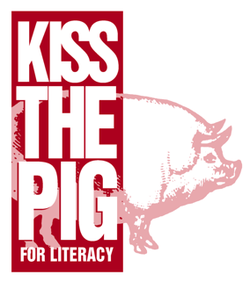 Kiss the Pig for Literacy is READ Lakeland’s annual campaign for literacy. Local businesses and community leaders are competing for the “honor” of kissing a pig to benefit literacy programs. The more money you donate, the more votes for Ana. We want Ana to kiss the pig! Donate NOW securely through PayPal using your credit card.